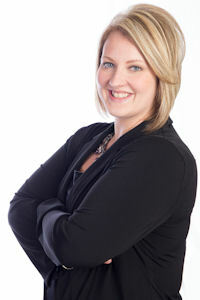 Erica Roudebush is a Senior Sales Consultant for Top Value Fabrics. Erica’s education at Indiana University and experience in Customer Service were tremendous assets as she joined our team in September 2004 as a Customer Service and Inventory Administration Specialist. Erica’s talents were quickly recognized as she was soon promoted to join the sales team, and has recently been promoted to Senior Sales Consultant. Special interests include reading, shopping, and spending time with friends and family. Erica and her husband are especially proud of their two young children.